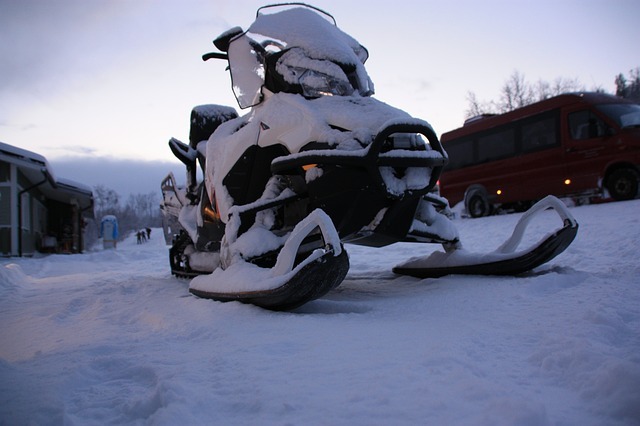 Camden, NY (January 11, 2019) – On Thursday, January 10, State Police responded to a serious injury snowmobile accident that was reported to have happened at 8690 Whiskey Island Road in the town of Camden. The accident which is believed to have resulted in only one injury was stated to have occurred at around 7:30 p.m.
An investigation into the incident found that 52-Year-Old Joseph P. Beadle, of Camden, had been heading southeast along Whiskey Island Road when he crashed into a tree after losing control of the vehicle for unknown reasons. According to emergency responders, Beadle had been ejected from the vehicle and ended up pinned between the tree and the snowmobile. Beadle was immediately transported to SUNY Upstate Medical Center in Syracuse via North Shore Ambulance. The victim was reported to have not been wearing a helmet at the time of the accident and suffered massive head trauma. His condition is currently listed as critical at this time. Above all else, our kindest and most genuine sympathies are extended to Joseph P. Beadle as we hope for his full recoveries from this incident. Following a personal injury accident in New York, it is immensely important to realize that as the victim of someone else’s actions or mechanical failures beyond your control, you may have substantial rights. Our sympathetic New York accident attorneys at Hach & Rose have devoted their lives to helping the victims of negligent parties and other entities. As members of the community, we are wholehearted about supporting those who have been wrongfully hurt as we fight for the compensation they deserve. If you or a loved one have been injured in an accident due to another party or other entity such as a manufacturer, please don’t hesitate to call 212-779-0057 today.